The Tribesmen got off to a winning start in both codes in the league, with 2 home victories. 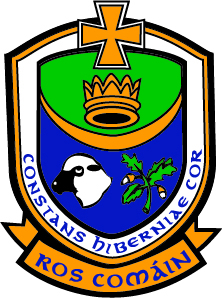 In football, a strong second half showing saw them prove too strong for Cavan to win 0-13 to 0-11 having been level 0-5 a piece at the interval. Johnny Heaney kicked 3 points and Padraig Cunningham contributed 2, in what was a much better performance than they had produced the week before in the FBD League Final against Roscommon. Next week they face the daunting challenge of a trip to Croke Park on Saturday night to take on the Dubs. 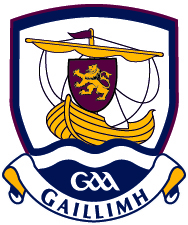 The Galway hurlers had an as expected comfortable victory over Laois this weekend, eventually running out 1-27 to 2-15 winners in Pearse Stadium having led 1-16 to 0-7 at half time. Next Sunday they travel to Dr Cullen Park to take on Carlow as they look to secure promotion from Division 1B this season. 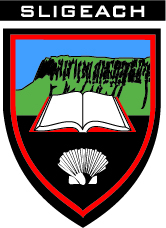 The Sligo footballers got life with new manager Paul Taylor off to a disappointing start as they went down 1-11 to 0-7 against Carlow. The loss of midfielder Darragh Cummins to straight red halted the Yeats County men’s comeback midway through the second half, having trailed 1-6 to 0-3 at half time. Next up for them they host Down on Sunday, throw in 2pm. Their hurlers had a fine win, beating Fermanagh 2-14 to 1-16 at Kent Park with substitute Ruairí Brennan landing the winning point in injury time. They will look to back up this victory with a win in AvantCard Páirc Seán MacDiarmada next weekend against Letrim. Leritrm footballers had a dream start to their Division 4 campaign, defeating Wexford 3-15 to 0-11, outscoring the Yellowbellies 3-9 to 0-4 in the second half in AvantCard Páírc Seán Mac Diarmada. 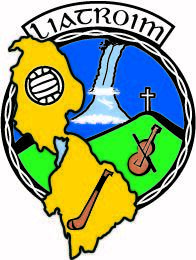 They face Wicklow in Aughrim next weekend looking for back to back victories. The Leitrim hurlers fell to a slender one point defeat in Breffni Park, going down 2-09 to 1-11 to Cavan. They will look to bounce back next weekend against Sligo at home. 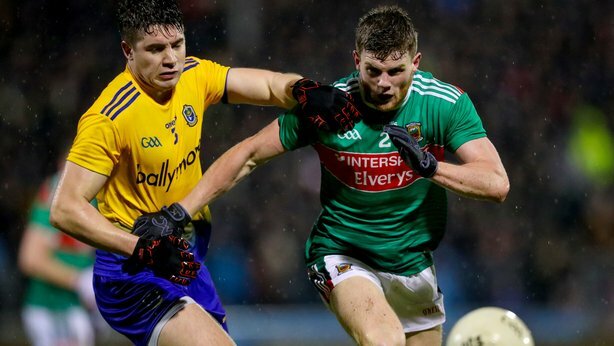 Mayo ground out a one point win over Roscommon in attrocious conditions in the opening game of the League in MacHale Park on Satuday evening. A Brian Reape goal midway through the second half secured the win for Mayo who trailed until the closing stages having played against the wind. They now make the tricky trip to Tyrone next Sunday who will be looking to produce a performance having been so flat in their opener in Killarney. The Mayo hurlers secured a late draw with Meath in a 0-17 each thriller in Tooreen on Sunday, with a last gasp Cathal Freeman score earning a point for the team. 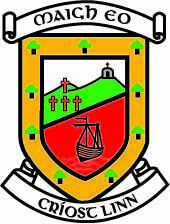 Mayo cross the Irish sea to take on London in Ruislip next Sunday at 12.30pm. A narrow one point loss but lots of encouraging signs for Anthony Cunningham was the result of Roscommons trip to Castlebar on Saturday night. They will look to get back on track against a Monaghan side buoyant after their victory against All Ireland Champions Dublin this weekend next Sunday in Dr Hyde Park. The Rossie hurlers had a huge 3-18 to 1-11 success against Louth in Division 3A. Gearoid Egan (2) and Conor Mulry goaled to ease the Rossies to victory. They host Monaghan as part of a double header between the two counties in both codes next weekend.